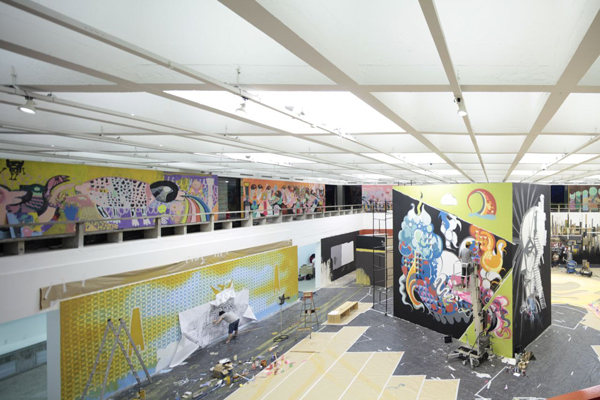 For months Choque Cultural gallery have been preparing for an important show which they were asked to curate at MASP – The Musuem of Contemporary Art in Sao Paulo. 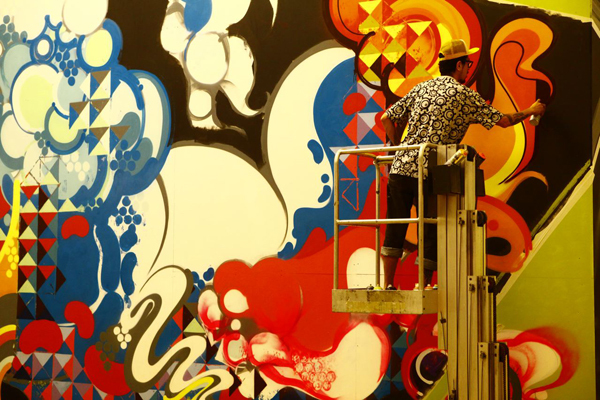 The result are spectacular from some of my favourite artists such as Carlos Dias, Ramon Martins, Zezao and Titifreak. Opens November 19th for three months.